Abby is a homeschool mom, active community member, and homemaker. David is a lighting designer, business owner, and homeschool dad. 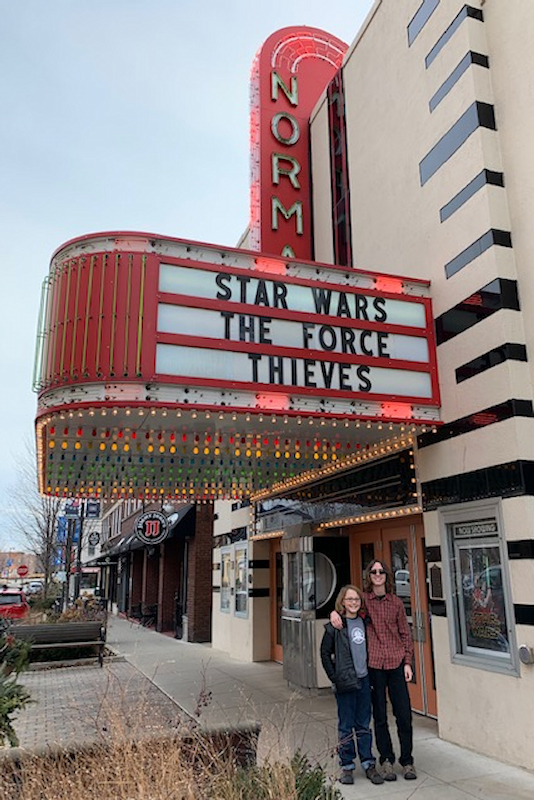 Together, Abby & David have explored creative and adventurous family living by road-tripping around the United States in their 16 foot Scamp trailer, launching a lighting design business, and helping their homeschooled sons produce a live-action Star Wars fan film. In this podcast episode I explore a few facets of the Warfel's family life starting with David's career as a lighting architect and designer. We geek out a bit on lighting design philosophy and bemoan the complexity of buying a simple light bulb in our modern world. We talk about the opportunities and challenges in creating well-lit spaces in our homes and public venues. David's premise is that light can help you live a better life and we talk about how his work is helping people, of all budgets, create better lighted environments for living and learning. 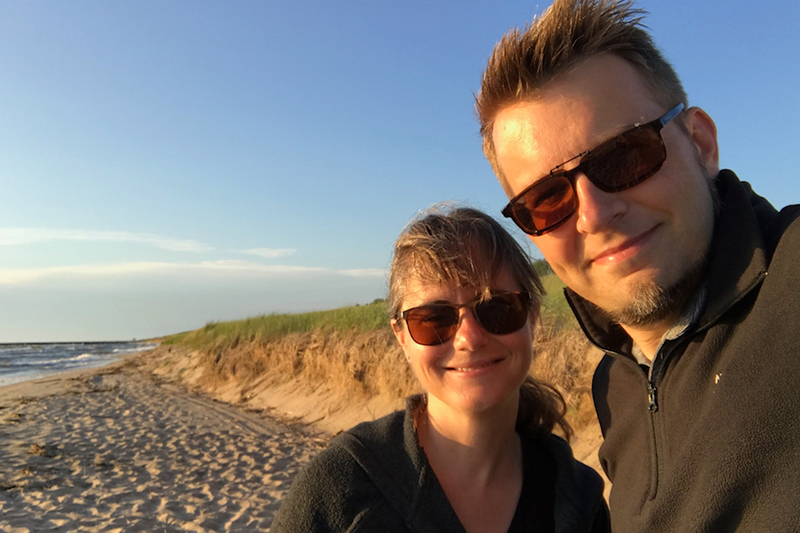 While David works as a lighting designer to support the family, Abby oversees family life and homeschooling their two sons. It's been her big picture thinking that has encouraged the family to take advantage of their homeschooling freedoms to travel extensively throughout the United States, pursue self-employment and entrepreneurial ventures, and invest in a two year homeschooling film project. 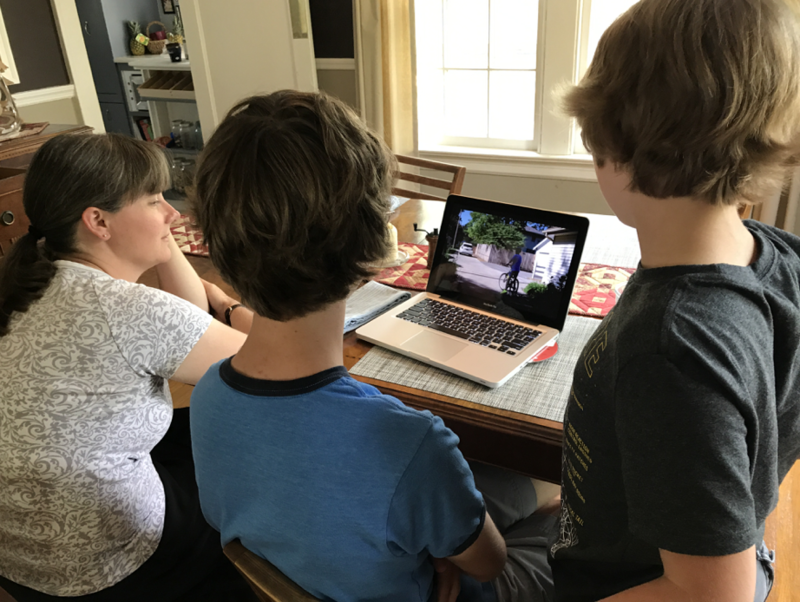 Abby shares what homeschool life looks like for her boys of 17 and 12, how the family started homeschooling with a child not ready for kindergarten, taking it year-by-year; and have since embraced homeschooling as a lifestyle not just an educational choice for their children. One of the ways the Warfel family has made the most of their homeschool freedom is with project-based learning. 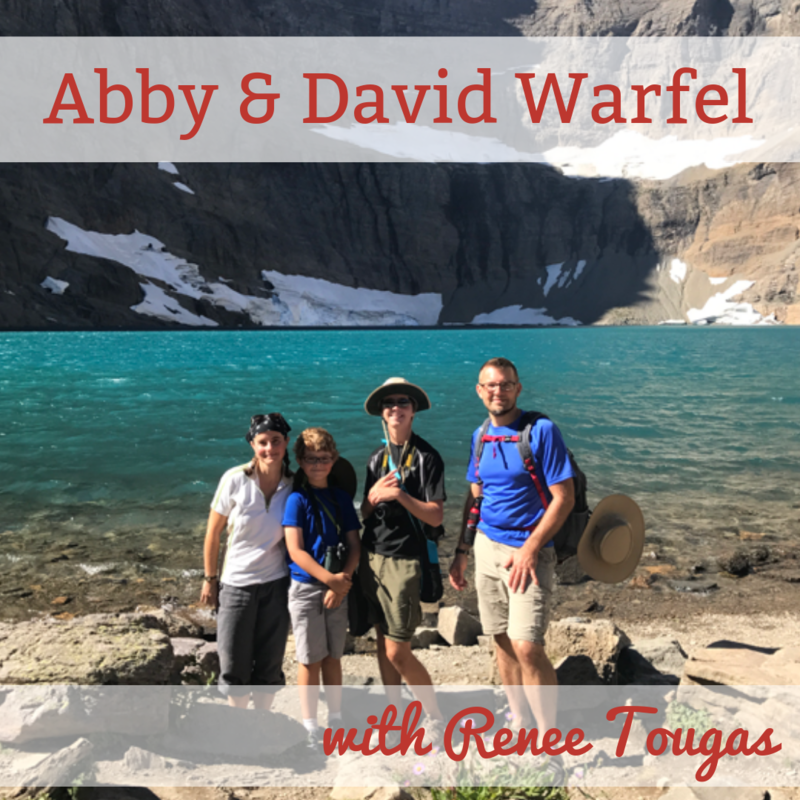 Abby and David share their experience with project-based learning and how they have developed a structure to their days and weeks that enables and encourages interest-led projects to be an important part of their homeschool. The most significant project to-date was a Star Wars fan film conceived, written, cast, directed, filmed, edited, and produced by the Warfel brothers. This was an amazing project spanning the course of two years, involving the whole family, friends and the broader community. If you want to be inspired about the potential for project-based learning, look no further than this as an example of what children are capable of achieving with creativity, time, tools, and familial support. Join us for this interview where we talk about design and the importance (and sometimes complexity) of lighting in our lives. Where we explore the potential of homeschooling, not just on our kids' education, but on our own career paths and family culture. And see how it all comes together in one family's experience with project-based learning and living.